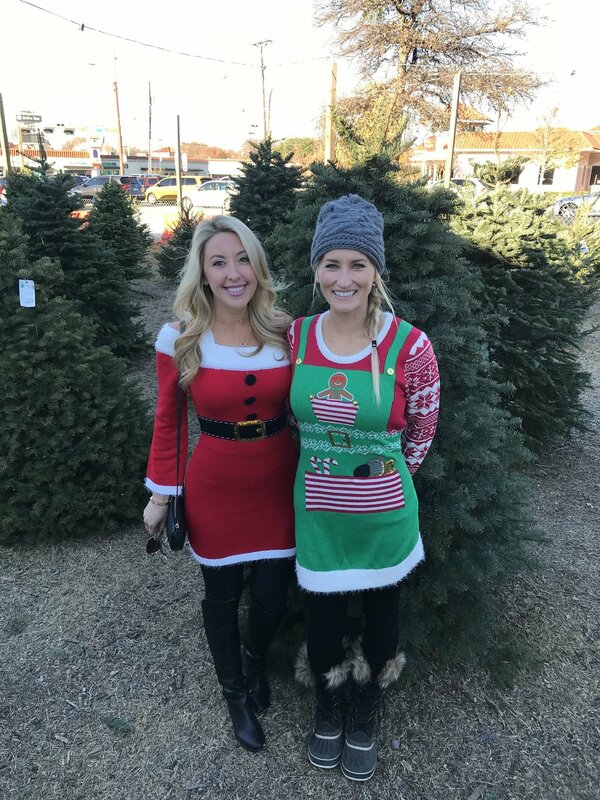 Patton Christmas Trees in Dallas, TX. WE CAN DELIVER DIRECTLY TO YOUR HOME! 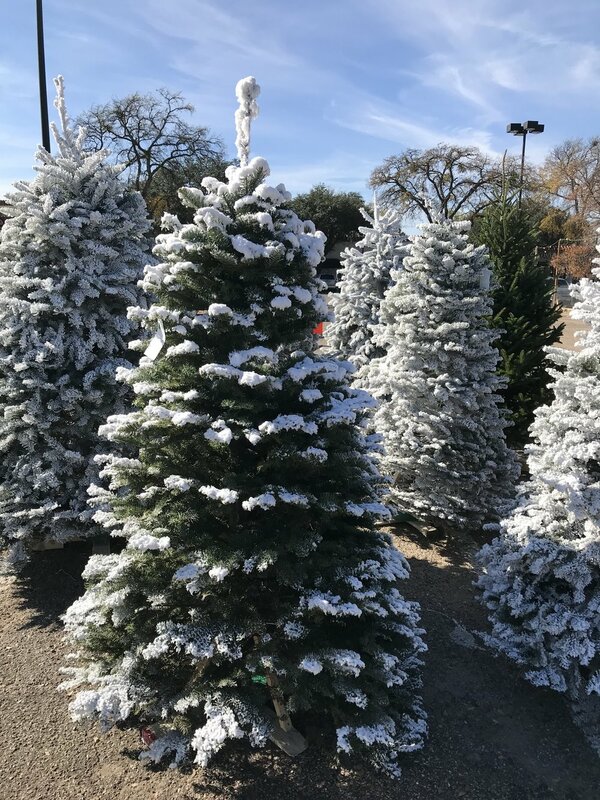 Our tree selection includes Noble Fir, Frazier Fir, Douglas Fir, Grand Fir, and Nordman Fir from 1 foot to 18 feet with stands optional. We offer flocking services on the tree of your choice. We also carry fresh wreaths and garland sold by the foot, along with essentials like tree preservatives and easy cleanup removal bags. 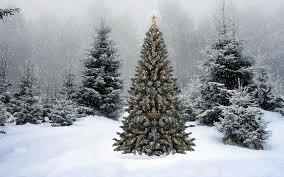 And we offer delivery service if you would like us to bring your tree to you! 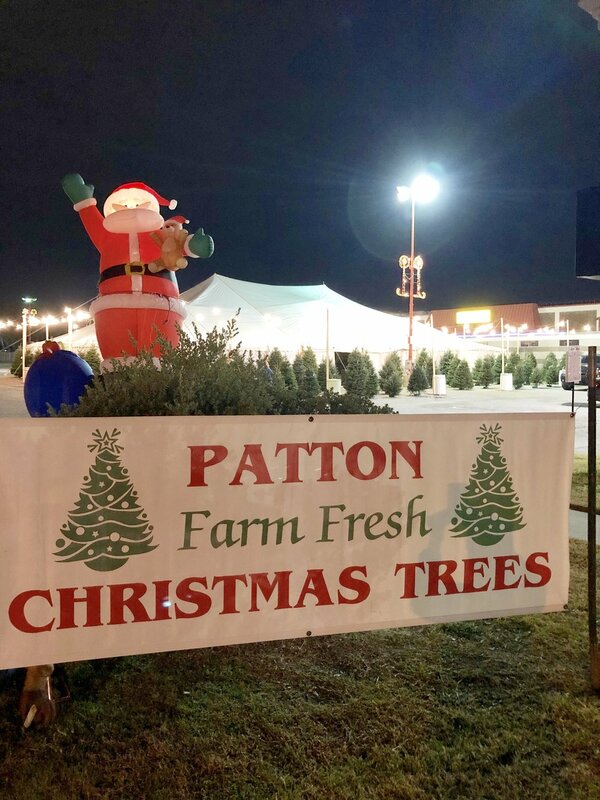 Patton Christmas Trees is open 9:00am to 9:00pm, 7-days a week during the holiday season. Patton Christmas Trees has an assorted selection. Owner - Patton Christmas Trees. Our trees are farm fresh from Oregon. Our lot is open 9AM - 9PM during the holidays. Fresh wreaths and garland sold by the foot. Our trees are farm fresh. We are staffed with cheerful elves. 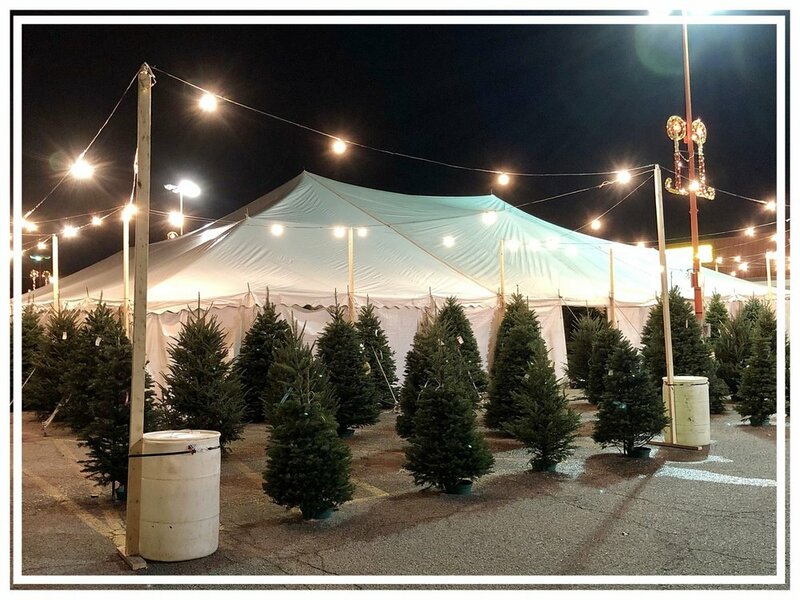 Our Christmas tree tent is located in Dallas, TX. Patton Christmas Trees is a family business. Patton Christmas Trees can bring your tree to you! Trees available in all sizes. Your PERFECT Christmas tree is waiting!